Hmmm i not sure no matter what i do i can not get the point and date to stayed fixed. What exactly is the problem you’re having? 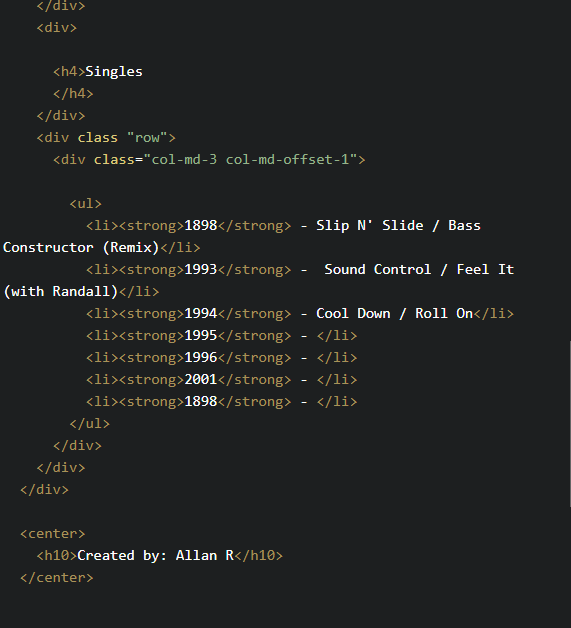 When I look at your codepen, I see your list is centered.